2 Beds 2 Baths 1,654 Sq. 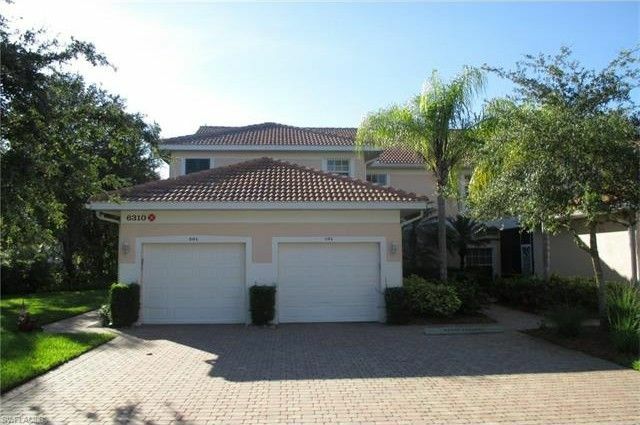 ft.
Carlton Lakes North Naples 1st Floor End Unit 2 Bedroom with Den, 2 Bath Carriage Home featuring Large Master Suite with Private Bath, New Paint, New Carpet, New Stove, New Dishwasher, New Microwave, Private Preserve & Lake Views with Garage for Extra Storage. Carlton Lakes amenities include Tennis, Bike/Jogging Paths, Clubhouse with Pool & Spa and a Great North Naples Location with Shopping, Restaurants, I-75 and the Fabulous Naples Beaches minutes away.